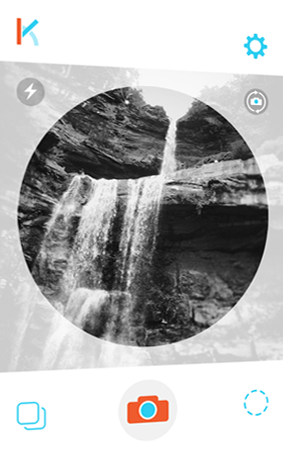 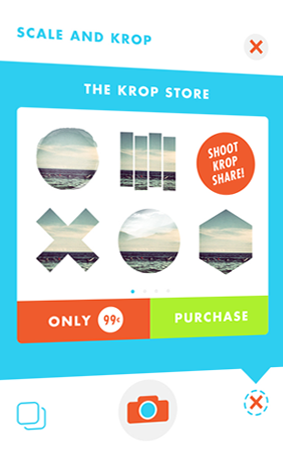 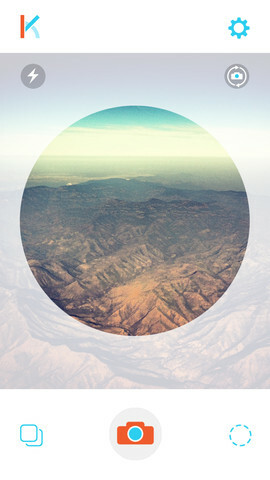 Krop Circle is a new way to have fun and style your photos. 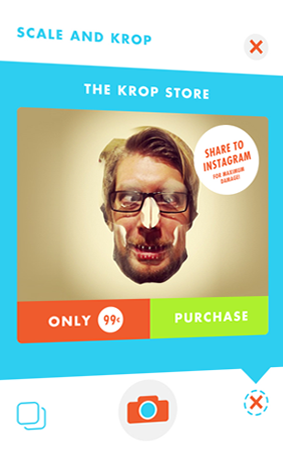 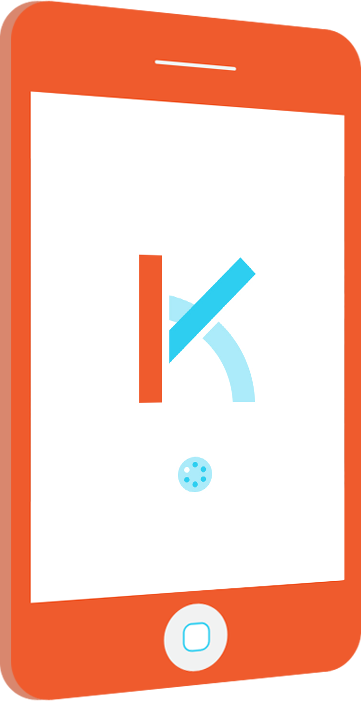 Shoot or choose photos from your library, then scale and krop. 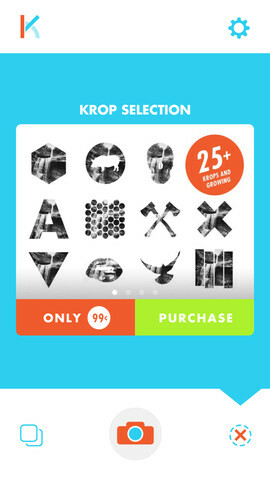 If circles don't satiate your kropping needs, purchase access to an ever growing set of krops created by artists and designers for only 99 cents. 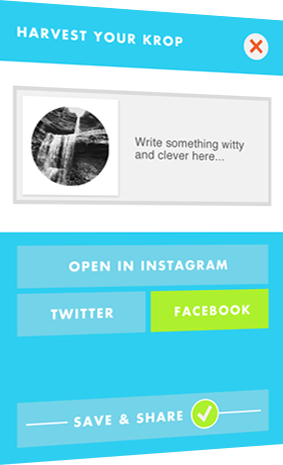 You can share your crops to Instagram, Facebook, and Twitter.